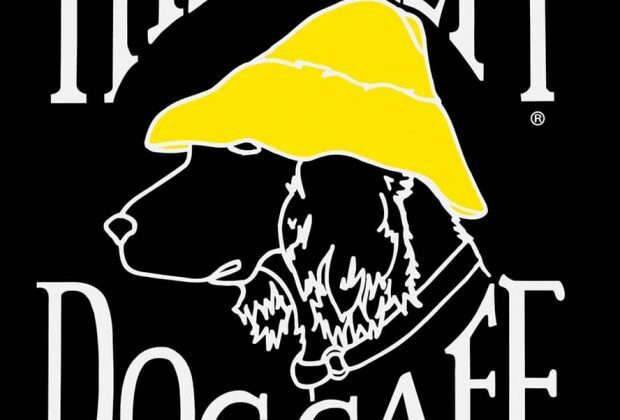 The Salty Dog Cafe, Hilton Head Island's mega popular bar and restaurant (and t-shirt emporium), this week announced that they are opening a new location at the Bohicket Marina on Johns Island this year. Although the official opening date has not been determined yet, the restaurant is scheduled to open in May. 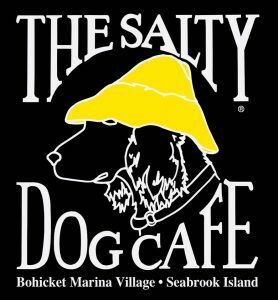 According to The Salty Dog Cafe's Facebook page, "the new Bohicket Marina location will feature the same legendary Salty Dog experience and service, perfectly paired with picturesque waterfront views and sunset dining on the docks." 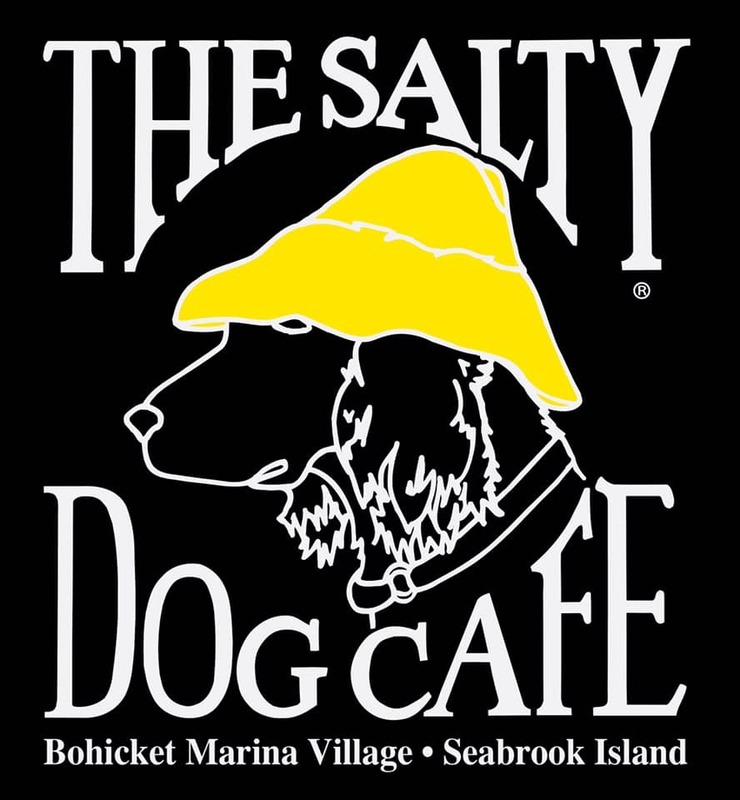 The Salty Dog Cafe has been in Hilton Head for over 30 years and also has a location in Key West, Florida. 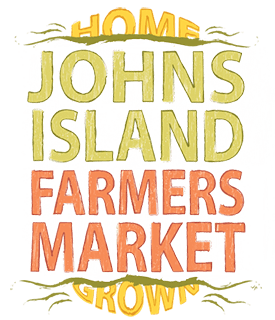 You can learn more about the company at https://saltydog.com. The Bohicket Marina is a full service marina nestled between Seabrook and Kiawah islands.